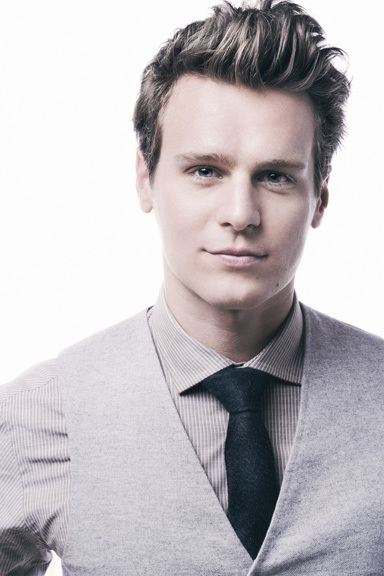 Groff will receive the Point Horizon Award at the April 13 Point Honors gala at the New York Public Library on Fifth Avenue. The gala program also features the presentation of the Point Courage Award to actor Jeffrey Tambor. The evening is a benefit for Point Foundation, the nation’s largest scholarship-granting organization for LGBTQ students of merit. The Co-Chairs for Point Honors are Brunson Green, Herb Hamsher, and Judith Light. Additional celebrity participation for the April 13 Point Honors event will be announced in the coming weeks. Some of Point’s 80 current scholars and 187 alumni will be present at the event to share with the audience their inspiring stories about how they have overcome challenges to get their higher education degrees. Information about attending or supporting Point Honors is at www.pointfoundation.org/HonorsNY15. the Janssen Pharmaceutical Companies of Johnson & Johnson. Principal sponsors: Coach, Philippe Brugère-Trélat & Mitchell Draizin, PWC, Time Warner. Friend of Point sponsor: Senses New York Salon & Spa. National Media Sponsor: The Advocate. Local Media Sponsor: Gay City News.